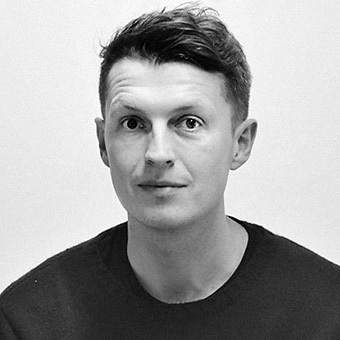 Ross Breadmore is head of Service Design for Lloyds Banking Group, the largest UK retail bank with 22 million customers and provider of mortgages, insurance and commercial banking services. Working across a set of transformation programmes to deliver better services for customers, Ross and his team use systems thinking to identify areas of priority. Previously Ross was director of innovation for Synechron where he developed new financial services utilising AI and blockchain technology. Before that he worked agency-side helping clients like Barclays, O2 and Nokia create new products, services and digital skills. Ross has spoken at TEDx on the topic of mobile disruption and appeared on BBC Newsnight to comment on retail trends. He enjoys getting work in front of real people and using story-telling to cut through corporate noise.